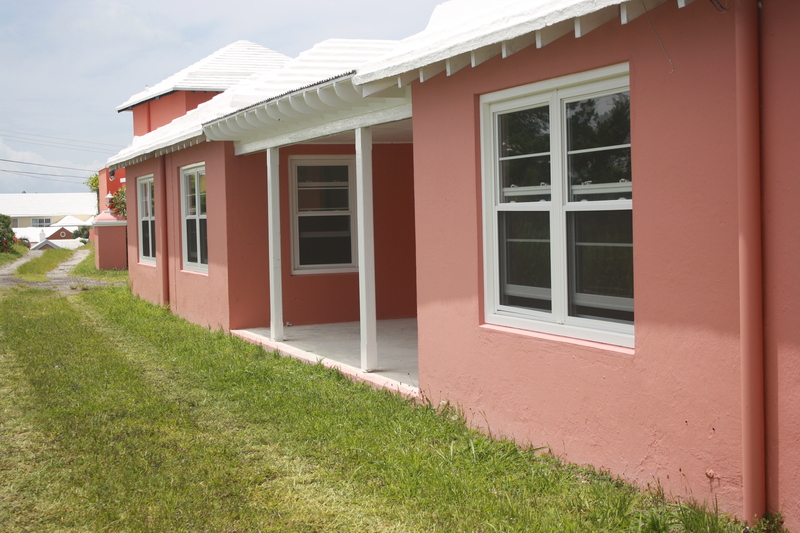 Bermuda Mental Health Foundation has a goal to provide housing to those suffering from mental illness. 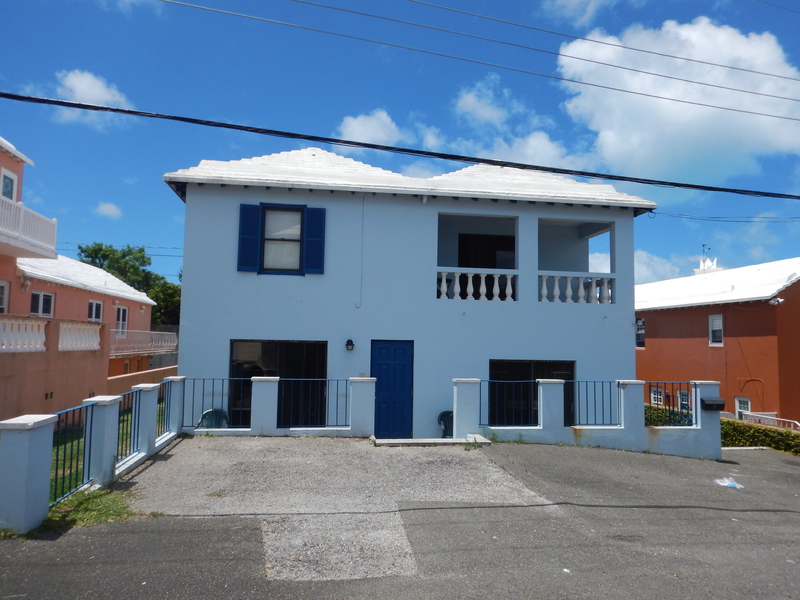 Our Blessing: Located in Hamilton Parish, this home, purchased in January 1997, has a one, two and four bedroom apartment that accommodates seven people. 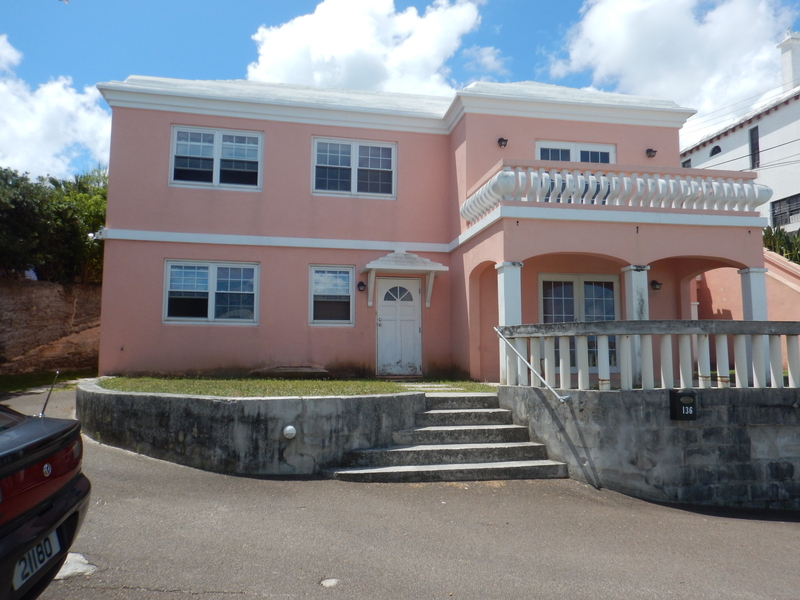 Our Way: This home, located in Pembroke Parish, purchased in May 2000, accommodates 8 people within 2 studio apartments and 2 three bedroom apartments.